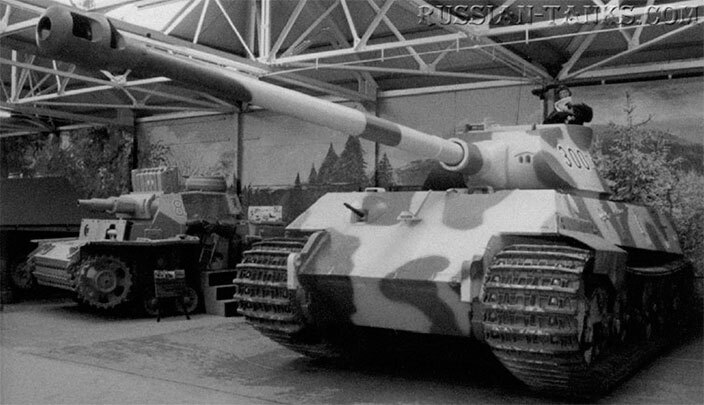 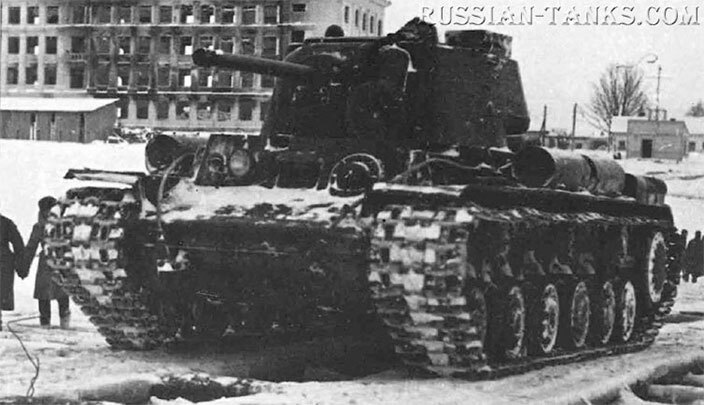 The heavy tank design bureau in Leningrad had reversed many years of Soviet practice by naming their new tank the Klimenti Voroshilov, or KV, after the egregious Defence Commissar. 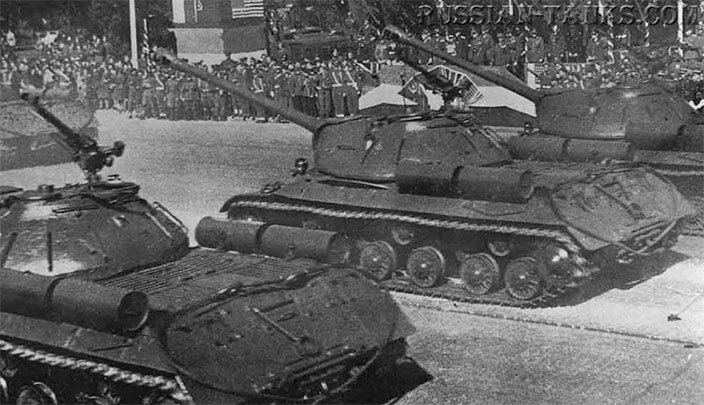 With some courage, Koshkin told Voroshilov that the new tank should not be named after another hero of the Soviet Union; rather they should return to using the traditional designations. 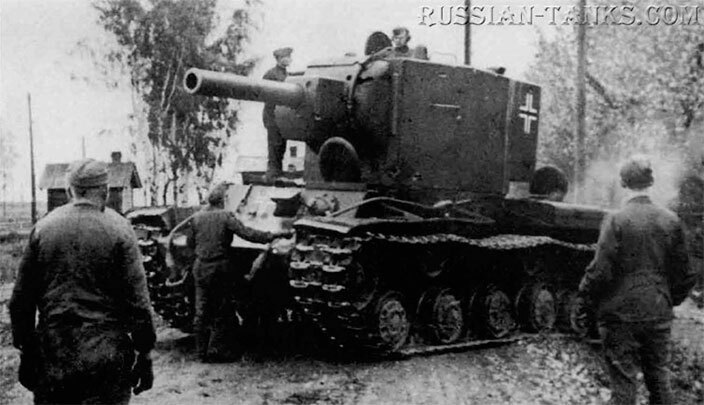 The T-34 may have come as a surprise to the Germans, but it was the result of several years of research and development as well as battles by the engineers with Soviet bureaucracy. 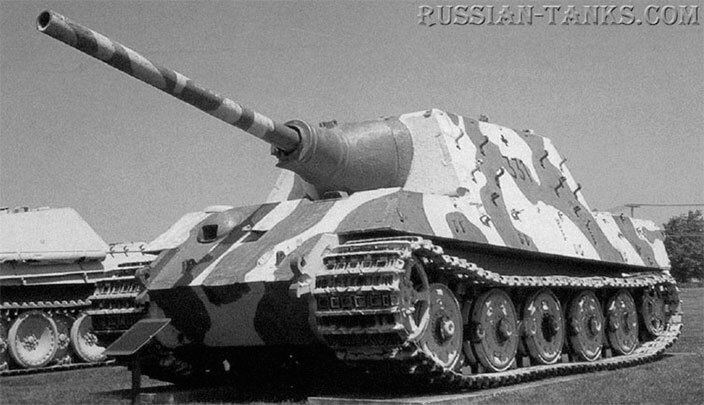 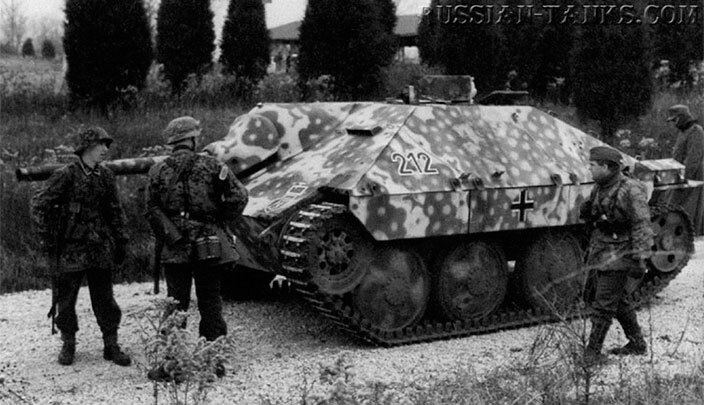 The design was, however, rugged and versatile, and allowed the tank to be up-gunned and improved without breaks in production. 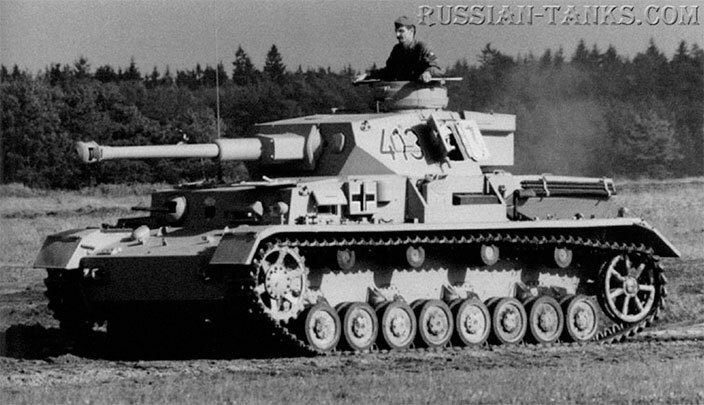 Experience in the Far East in combat in 1934 and 1935 with the Japan ese Army of Manchuria had shown the vulnerability of riveted tank construction, and so the decision was taken to produce a tank with welded armour. 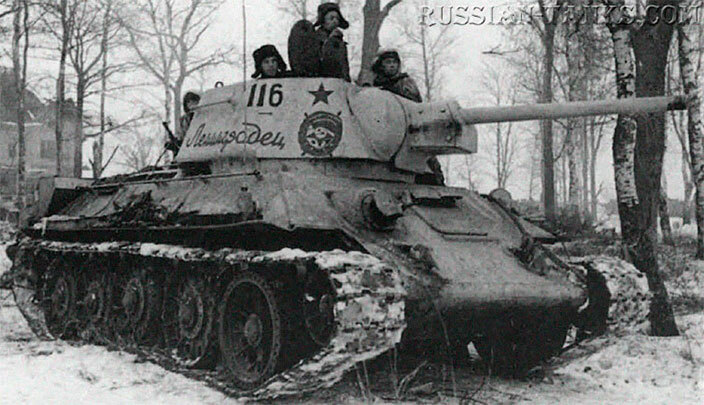 It was in this remote theatre that at Khalkin Gol in 1939 the unknown general Georgi Zhukov demonstrated his brilliance as a tank commander.